The nature of Ibiza is the main attraction of the island. With an area of ​​572 square kilometers, Ibiza has beaches with 270 km in length, which can be enjoyed at any time of year. Due to the Klimaverháltnissen fantstischen and 2948 hours of sunshine a year Ibiza is one of the most popular places in Spain. From all over the world, people come here to buy property or build your dream home. With over 18 miles of beach bathed with natural sand, surrounded by clear waters, Ibiza offers many opportunities to enjoy a refreshing dip in the ocean, lying on the beach and use a wide range of services in different places. 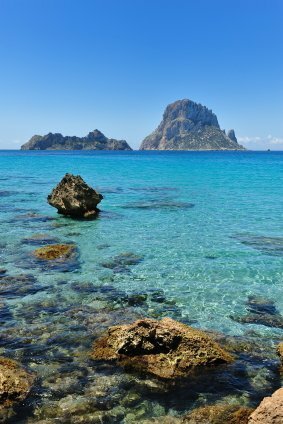 There magical coves of Cala d'Hort, which can be found in Vedra island paradise. Another dream island with a unique beauty you must visit is Platges Comte, Pou des Lleó. In Platja d'en Bossa or Es Figueral are the most beautiful beaches you can imagine. The beaches of Ses Salinas and Es Cavallet be protected because these beaches with dunes have a high ecological value. 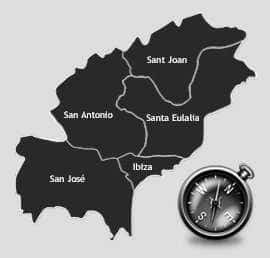 Ibiza Eivissa is in Catalan km² with an area of ​​572, so the third largest island of the Balearic Islands. In the Middle Ages Ibiza owed the salt mines of Ses Salines, located in the southwest of the airport, a degree of prosperity. Salt fields were the common property of 19th century ("Universida") and each Ibizan was forced to contribute to the management of salt fields. Inside, especially sheep farming and agriculture. Until the mid-60s to the farmers of the island produced independently for their own use, and only a small part for export. The island was first discovered in the mid-30s by British tourists. But the Spanish Civil War and shortly after World War II, tourism quickly broke again. Although shortly after the war came the first tourists (and in the 1960s, many dropouts and hippies) back to the island, but it was not until the 70s, tourism developed properly again. Ibiza today is a holiday destination of the international jet set. Since the 90s, the island is also a meeting place for the young and young at heart. In the picturesque town and the port area of ​​the city of Ibiza there are many restaurants and shops, entertainment and nightlife of Ibiza, with nightclubs and bars known. The team of Real Estate-Ibiza, help you achieve your dream. We have properties all over the island come from simple to Luxuriously. All our clients have entrusted us today are happy owner of your dream object. Is there not the real estate team Ibiza. Our database also has something for you. If found, our team of Ibiza property like beside you. How will accompany from the beginning, so you can be sure to be a professional and serious advice. 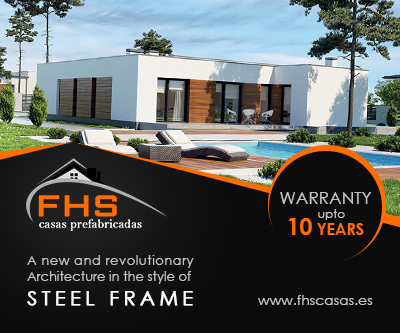 We offer only perfect objects because we have this first held in order to avoid unpleasant surprises. If you have found your dream through to the next round. The lawyer of our trust, checking documents on the validity in the land registry to do it for you. If you need funding - this is not a problem. The team of Real Ibiza take the necessary measures in the bank of our trust with you. Do you have a property and want to rent. We are happy to take over the organization for you. Call us without obligation to the first information under 0034 951893130 or share the real estate team of Ibiza via email with your desire. We will contact you.